Yes, it’s a purely USA holiday. But I think the sentiment is something that can be shared. Regardless of where you are, take some time from your day to be thankful for the things in your life. Me, I’m grateful for the good things, but also the challenges I’ve been given. It is the hardest times in your life that force you to grow. Sometimes I might wish I had fewer opportunities to grow, but looking back, I’m grateful for the experiences that made me into the man I am today. Remember to be grateful for the things and people who have helped to make you the person you are… and if you aren’t happy with that person, find some way to challenge yourself to be the one you want to be. That’s all, have a happy turkey day. Check back here soon for some new information and updates on my publishing schedule. There’s a new review up for The Fallen Race from Planetary Defense Command. He reviewed the audio version. Check it out, and be sure to check out some of his other reviews! Baron Lucius Giovanni, Captain of the battleship War Shrike, finds himself without a home or nation, his ship heavily damaged, and crew in bad shape. The odds against their personal survival are slim. The time of humanity has come to a close. The great nations have all fallen, either to the encroaching alien threats or to internal fighting and civil war. The aliens who seek to supplant humanity, however, have not taken one thing into account: Lucius Giovanni. He and his crew will not give up – not while they still draw breath. If this is to be the fall of humanity, then the crew of the War Shrike will go down fighting…and in the heat of that fight, they may just light a new fire for humanity…. 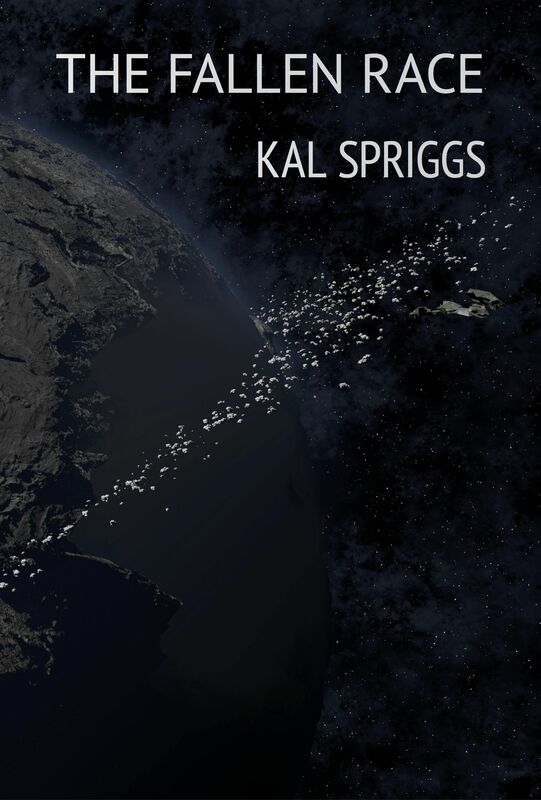 The Fallen Race is available from Amazon, Audible, Barnes and Noble, Smashwords and Kobo. If you’ve already read The Fallen Race, be sure to check out its sequel, The Shattered Empire. 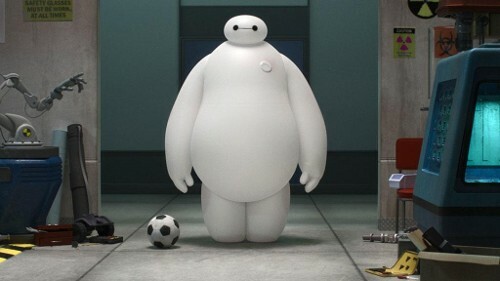 Big Hero 6 caught my attention with its first trailer. I don’t normally find myself laughing hysterically at a movie trailer. This movie managed that and the combination of dry humor and silliness seemed like the perfect choice on an otherwise dreary weekend. They did a great job with the trailer, which spread its appeal to both kids and adults. Unfortunately, the trailer probably wasn’t targeted very well. Let me say this: Big Hero 6 is a great kid’s movie. It has excellent characterization, wonderful visuals, and good moral lessons and choices for kids to enjoy. That said, for an adult, there’s just not much depth. The humor is good, except that they showed the best jokes/gags in the trailer. The story as a whole is a bit too predictable, with the big plot reveals being easily foreseen and the character development being aimed more at young adults than anyone who has already gone through puberty. The whole movie, also, feels vaguely reminiscent of How to Tame Your Dragon. That said, the characterization and story are well done, the visuals are fantastic. For a kid this movie has everything. The story is engaging, a revenge story where the hero must come to grips with his own emotions and chose justice or revenge. It teaches the importance of responsibility and the potential for redemption. I very much recommend it, especially if you have kids. I’m working steadily through Book II of the Eoriel Saga, Wrath of the Usurper. Got to say, all in all, I’m very pleased with the sales for The Shattered Empire, it’s back on the top 100 for Military Science Fiction. If you liked it, please recommend it to your friends or write a review. Heck, if you didn’t like it, please write a review. Reviews help authors in a number of ways, not least of which by providing some feedback. What else am I working on this month? Well, it is national write a novel month. If an estimated 180k novel isn’t enough to work on, I’m also trying to complete the YA SF novel I was working on. We’ll see how that progresses. I’m also in talks with Henchman Press to possibly deliver a space opera novel to them in an unspecified period of time. That’s enough on my plate, don’t you think? Well, that’s all for now. Stay tuned for additional updates! 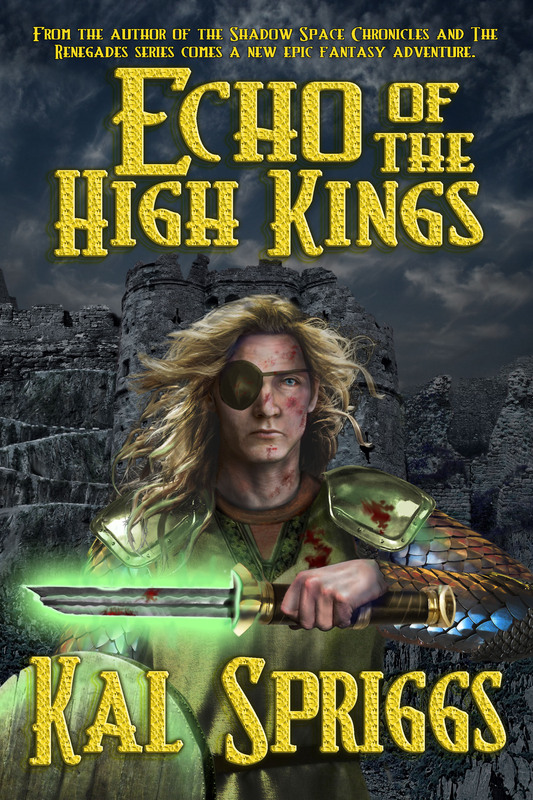 At the Right Fans, Stephanie Souders has a review up for Echo of the High Kings. You can check it out here. In other news, the final audio version of Echo of the High Kings is under review by Audible, and it should be approved and go live within a week. I’m currently working on the sequel, Wrath of the Usurper, and hope to have that out early next year, followed shortly by the third book of the Shadow Space Chronicles. You can get your copy of Echo of the High Kings from Amazon.